Fahey, Denis, 21, 12th August 1917, "B" Coy. 6th Bn. 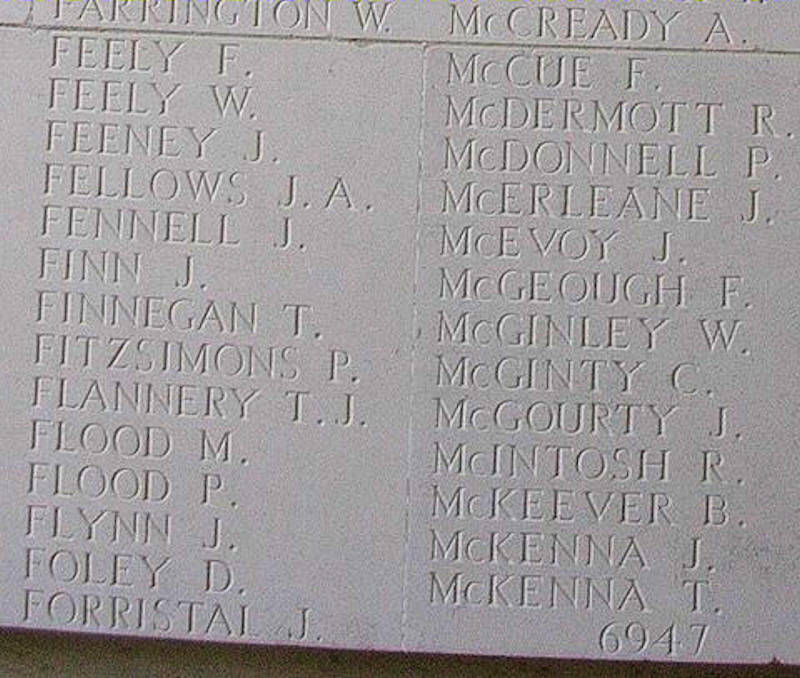 Royal Irish Regiment, 5394, Corporal, Son of Ellen Fahey, of 1, Castle Terrace, Waterford, YPRES (MENIN GATE) MEMORIAL, Panel 33. Fahy, William John, 3rd September 1916, 2nd Bn. Royal Irish Regiment, 10157, Serjeant, M M, THIEPVAL MEMORIAL, Pier and Face 3 A.
Fanning, Michael, 3rd September 1916, 6th Bn. Royal Irish Regiment, 5393, Private, THIEPVAL MEMORIAL, Pier and Face 3 A.
Farrell, Edward, 26, 11th August 1917, 924th H.T. Coy. 54th Div. Train, Army Service Corps, T4/083315, Driver, Son of James and Louisa Farrell. 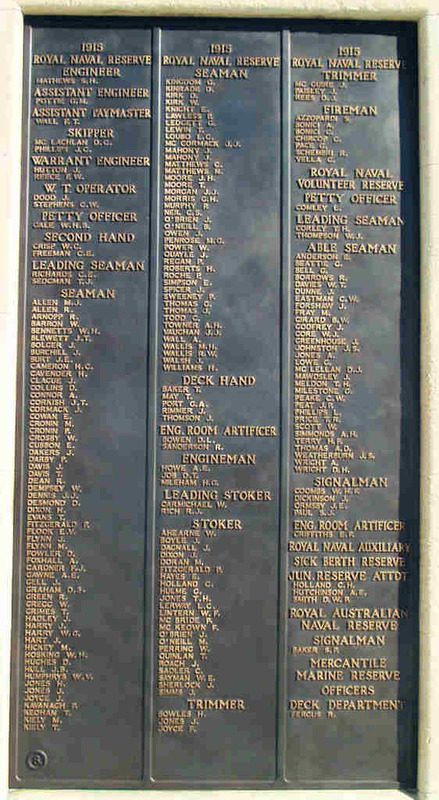 Born at Tramore, Co. Waterford, CAIRO WAR MEMORIAL CEMETERY, M. 143. 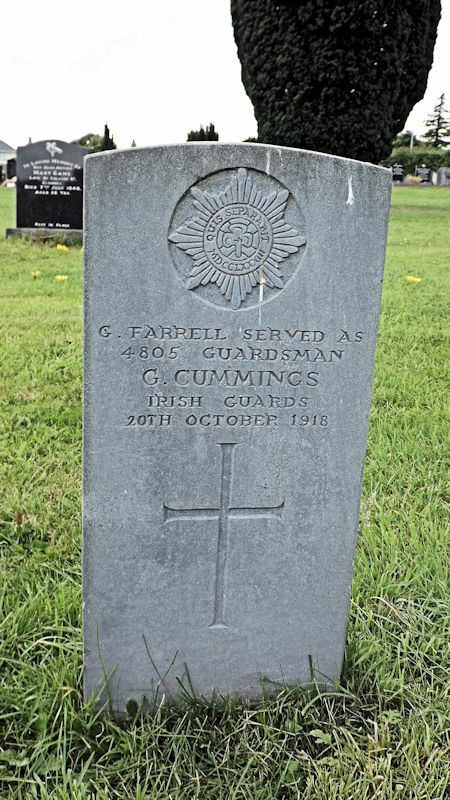 Farrell, G, 20th October 1918, Irish Guards, 4805, Private, (Servers as CUMMINS), Son of Mrs. M. Farrell, of 46 Albert Street, Clonmel, CLONMEL (ST. PATRICKS) CEMETERY, 5. M. 135. G. Farrell served as G. Cummings. Photo - © Paul Murphy. Farrell, Michael, 14th July 1916, 2nd Bn. Royal Irish Regiment. 4189, Private, ABBEVILLE COMMUNAL CEMETERY, IV. 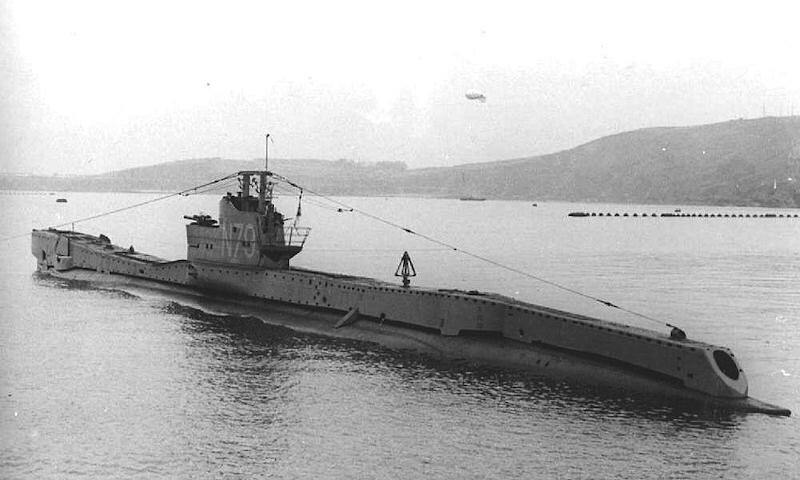 G. 2. Fenton, James, 4th November 1917, 112th Heavy Bty. Royal Garrison Artillery, 41953, Gunner, CANADA FARM CEMETERY, III. F. 17. Fenton, Michael, 44, 24th February 1945, Merchant Navy, S.S. Oriskany (London), Boatswain, Husband of Kathleen Fenton, of Waterford, Irish Republic. 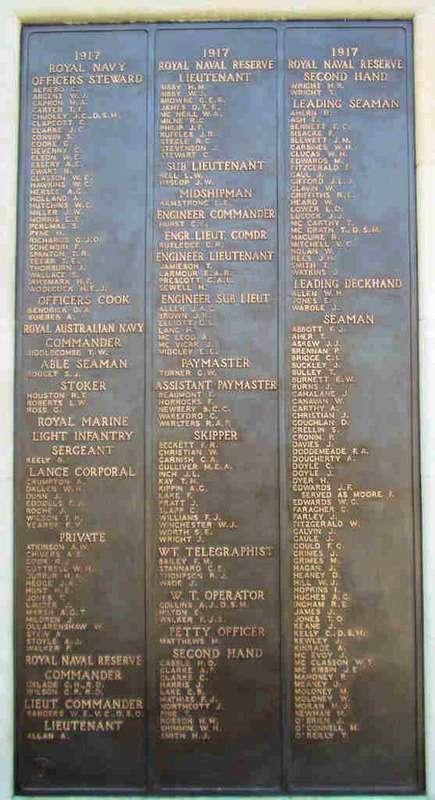 TOWER HILL MEMORIAL, Panel 76. His citation for the Distinguished Conduct Medal reads "At Vailly he repeatedly showed great coolness and gallantry in conveying messages under heavy fire" (17/12/14). Information and photo Gordon Power, Waterford. Field, John, 34, 15th August 1915, 6th Bn. Royal Irish Fusiliers, 16793, Private, Son of Michael and Catherine Field; husband of Margaret Field, of 7, Tanyard Arch, Waterford, HELLES MEMORIAL, Panel 178 to 180. Finn, Michael, 27, 19th February 1918, 83rd Siege Bty. Royal Garrison Artillery, 40718, Serjeant, Son of Thomas and Mary Finn, of Ballynock, Carrick-on-Suir, Co. Tipperary, POELCAPELLE BRITISH CEMETERY, XIII. 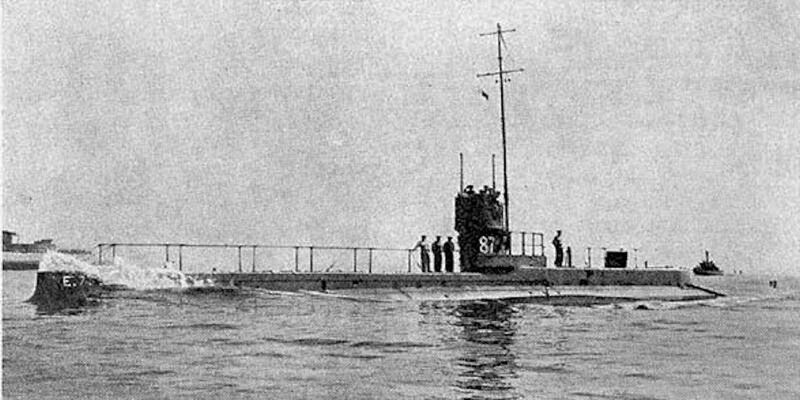 E. 20. Finn, Patrick, 2nd June 1918, 1st Bn. Canterbury Regiment, N.Z.E.F, 62284, Private, SAILLY-AU-BOIS MILITARY CEMETERY, I. J. 7. Fisher, Hubert Patrick, 9th July 1916, 8th Bn.King's Shropshire Light Infantry, Second Lieutenant, SUCRERIE MILITARY CEMETERY, COLINCAMPS, I. I. 64. Fisher, Revd. O G, 4th November 1920, Royal Army Chaplains' Department, Chaplain 4th Class, BAGHDAD (NORTH GATE) WAR CEMETERY, VIII. J. 9. Fitzgerald, John, 19th August 1916, 5th Bn. Royal Irish Regiment, 89, Private, HELLES MEMORIAL, Panel 55. Fitzgerald, Michael, 25th January 1923, Irish Republican Army, executed at 8am at the Military Barracks, Barrack St. Waterford. Fitzgerald, Michael, 20th October 1915, 1st Bn. 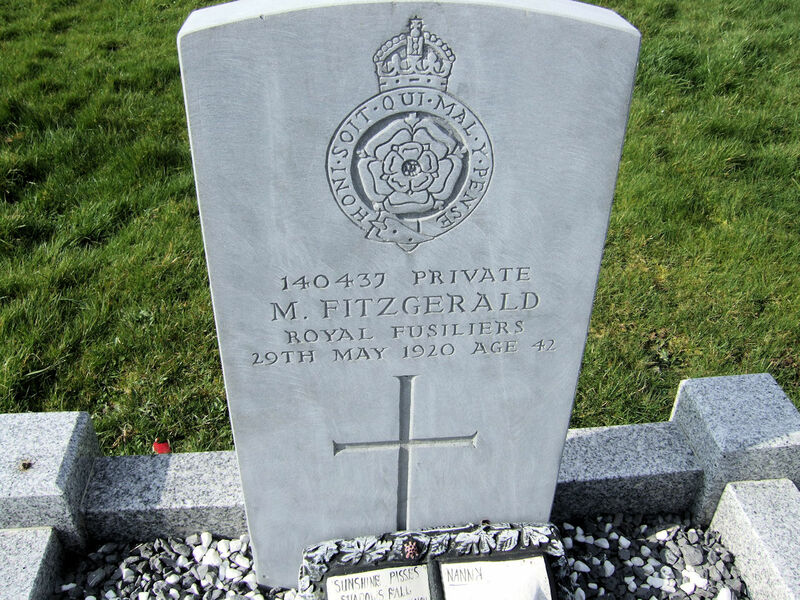 Irish Guards, 7556, Private, Son of Mrs. Kate Fitzgerald, of Clashmore, Youghal, Co. Waterford, LILLERS COMMUNAL CEMETERY, IV. D. 13. 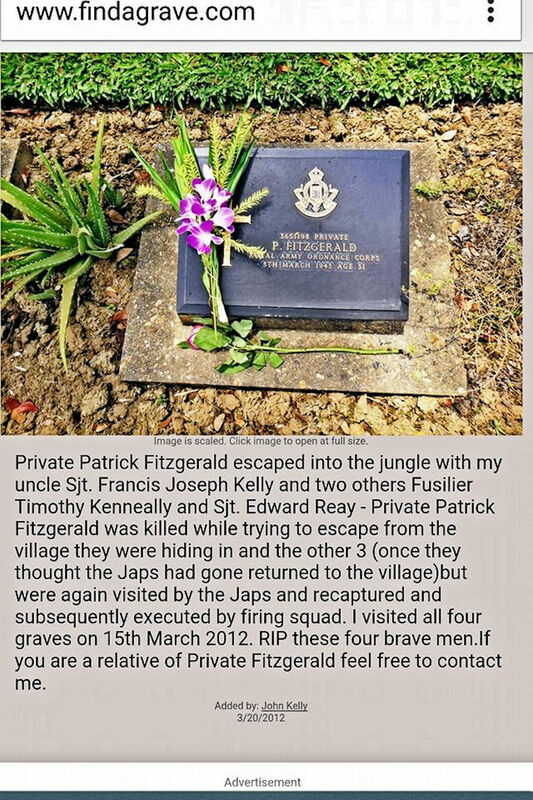 Fitzgerald, Patrick, 41, 21st May 1917, 1st Bn. attd. Machine Gun Sect. G.H.Q. 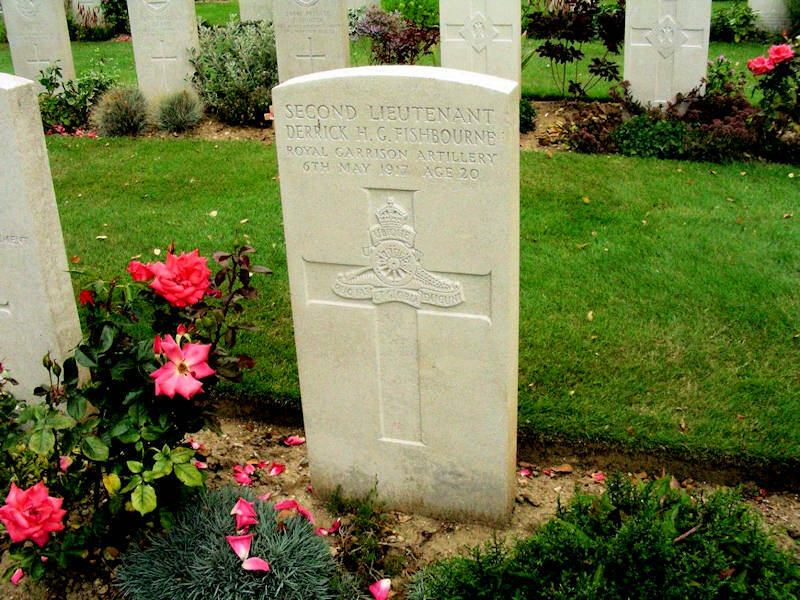 3rd Echelon, Devonshire Regiment, 22144, Private, Son of Thomas and Mary Ellen Fitzgerald, of Tavistock, Devon, Born in Waterford, BOIS GUILLAUME COMMUNAL CEMETERY EXTENSION, A. 13B. 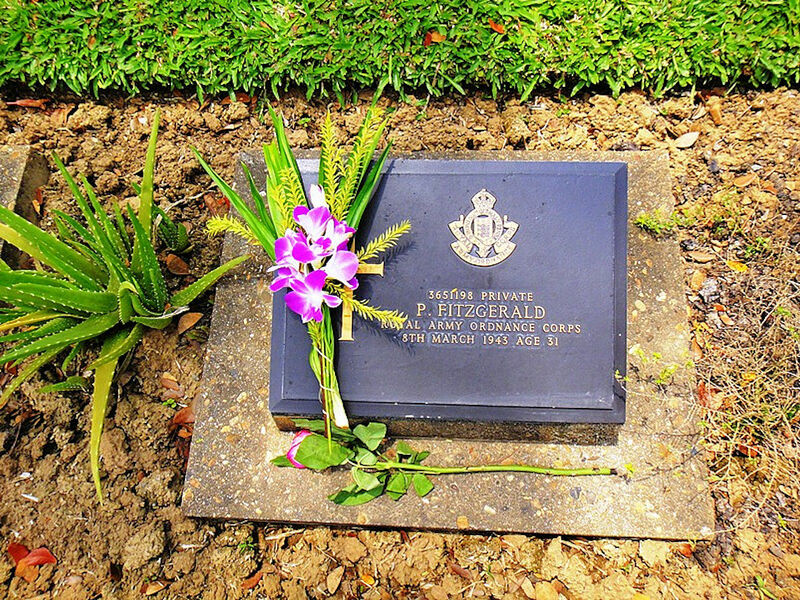 Fitzgerald, Patrick, 31, 23rd March 1943, Royal Army Ordnance Corp attd. 9th Bn. 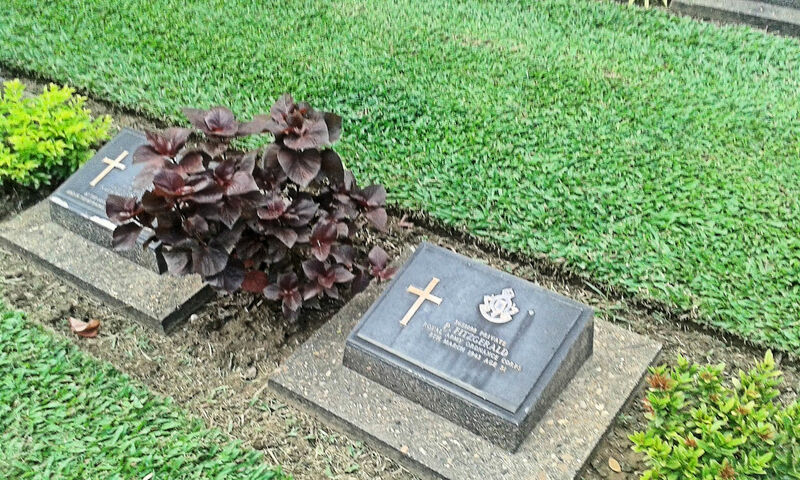 Royal Northumberland Fusiliers, 3651198, Private, Son of Edward and Catherine Fitzgerald, born Ballyduff Kilmeaden, husband of Bearrice Fitzgerald of Warrington, Lancashire, executed by Japanese for attempted escape, KANCHANABURI WAR CEMETERY, 8.K.28. .In March 1943, Fusilier Timothy Kenneally, from Bishopstown, and Private Patrick Fitzgerald, from Kilmeadon, broke out of their work camp, along with Sergeant Francis Joseph Kelly, and Sergeant Edward Reay from England. 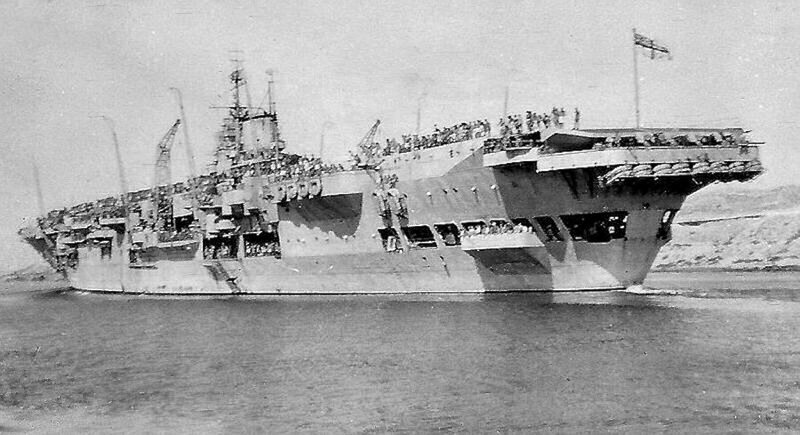 Around two weeks later they were recaptured after being betrayed by Thais supposedly guiding them. The four soldiers were taken back to their POW camp, interrogated, tortured, and then taken away to be executed. Witnesses later saw the men being led away from camp by three Japanese officers and thirty-two Korean guards. No one, except the executioners, witnessed the actual moment of death. 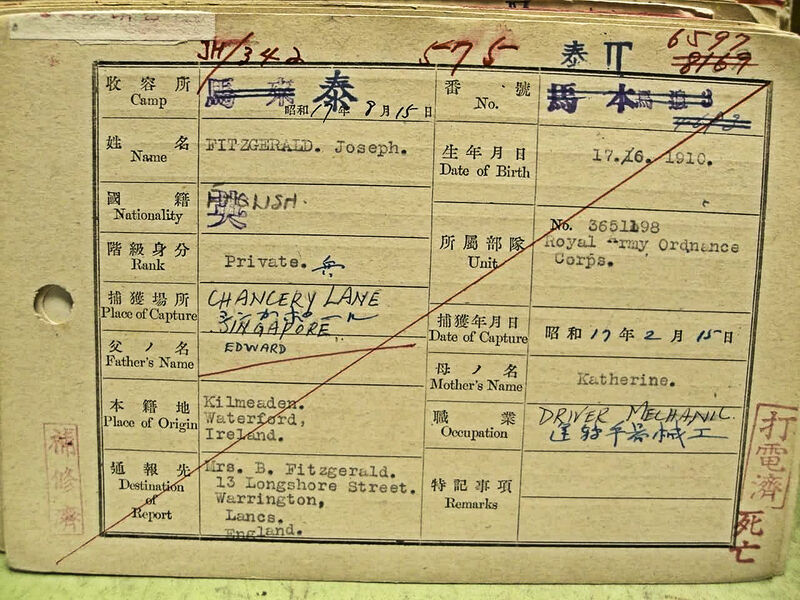 Japanese documentation claims that the four men were shot whilst trying to escape. A more compelling account was given by another POW, Sergeant Priestman, who was one of a work detail sent from the main camp about an hour after the execution. Sergeant Priestman did not use the words crucifixion when he later gave evidence for a post-war war crimes tribunal. But perhaps his description speaks for itself. “In the undergrowth nearby we found three bamboo crosses, about seven feet by four feet. We also saw another bamboo cross jutting out of the ground. We uncovered it and found the dead body of a British soldier, tied to the cross with his arms outstretched. Fitzgerald, Patrick Purcell, 21, 28th March 1943, Royal Naval Volunteer Service, H.M.S. 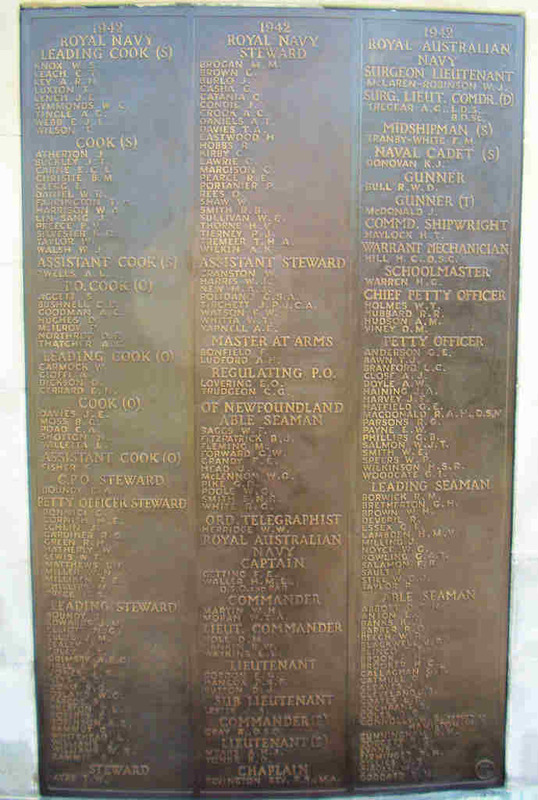 Indomitable, Sub-Lieutenant (A), Son of Gerald Purcell Fitzgerald and Lamorna Purcell Fitzgerald, of Rossduff, Co. Waterford, Republic of Ireland, LEE-ON-SOLENT MEMORIAL, Bay 4, Panel 6. Fitzgerald, Richard, 25, 25th October 1915, 4th Bn. Grenadier Guards, 12337, Private, Served as CONNELL), Son of the late Thomas Fitzgerald and of Mrs. Alice Cummins (formerly Connell), of Tan Yard Arch, Michael St., Waterford. LOOS MEMORIAL, Panel 5 to 7. Fitzgerald, Walter, 36, 25th January 1917, Royal Naval Reserve, H.M.S. "Laurentic. 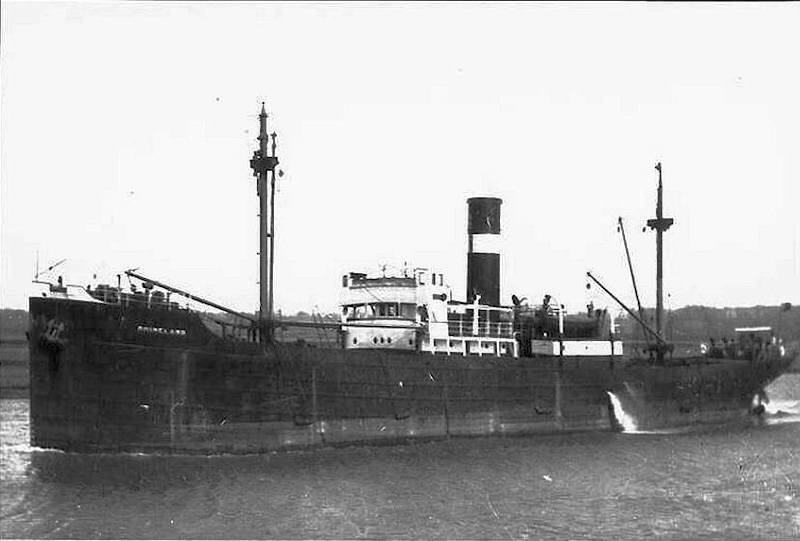 ", 2465C, Seaman, Son of Catherine Fitzgerald, of Ballymacaw, Dunmore East, Co. Waterford, and the late John Fitzgerald. PLYMOUTH NAVAL MEMORIAL, 23. Fitzpatrick, Andrew, 12th August 1917, 6th Bn. Royal Irish Regiment, 10029, Private, YPRES (MENIN GATE) MEMORIAL, Panel 33. Fitzpatrick, James, 10th September 1916, 6th Bn. Royal Irish Regiment, 1963, Private, BRONFAY FARM MILITARY CEMETERY, BRAY-SUR-SOMME, II. B. 51. Fitzpatrick, Matthew, 49, 21st March 1918, "B" Coy. 2nd Bn. Royal Irish Regiment10123, Private, Son of Patrick and Margaret Fitzpatrick, of Ferrybank, Waterford, TEMPLEUX-LE-GUERARD BRITISH CEMETERY, I. B. 30. Fitzpatrick, Patrick, 25, 25th December 1916, 77th Siege Bty. Royal Garrison Artillery, 3280, Gunner, Son of Michael Fitzpatrick, of Ballyvohalane, Kill, Co. Waterford, COUIN BRITISH CEMETERY, V. C. 18. Fitzpatrick, Richard, 23rd February 1915, 1st Bn. Royal Irish Regiment, 9630, Lance Corporal, ELZENWALLE BRASSERIE CEMETERY, I. C. 2. 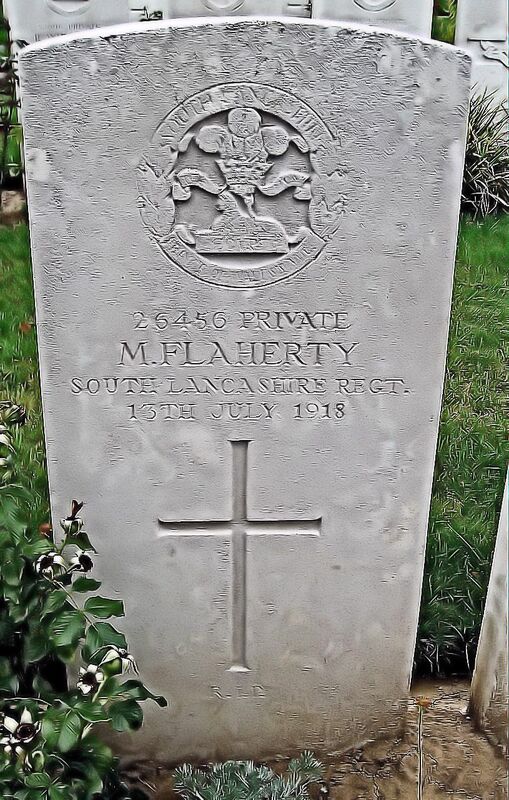 Flaherty, Michael, 13th July 1918, 1st/5th Bn. South Lancashire Regiment, 26456, Private, Brother of Mrs. S. Grant, of 223, Glebe Rd., Letchworth, Herts. Born Waterford, HOUCHIN BRITISH CEMETERY, II. D. 22. Flanagan, James, 46, 5th October 1916, 12th Labour Bn. Royal Engineers, 163362, Pioneer, Son of John and Mary Flanagan, of Carrick-on-Suir, Co. Tipperary; husband of Margaret Flanagan, of 3, Pump Lane, Waterford. SALONIKA (LEMBET ROAD) MILITARY CEMETERY, 522. Flannery, Thomas John, 19, 13th November 1916, 10th Bn. 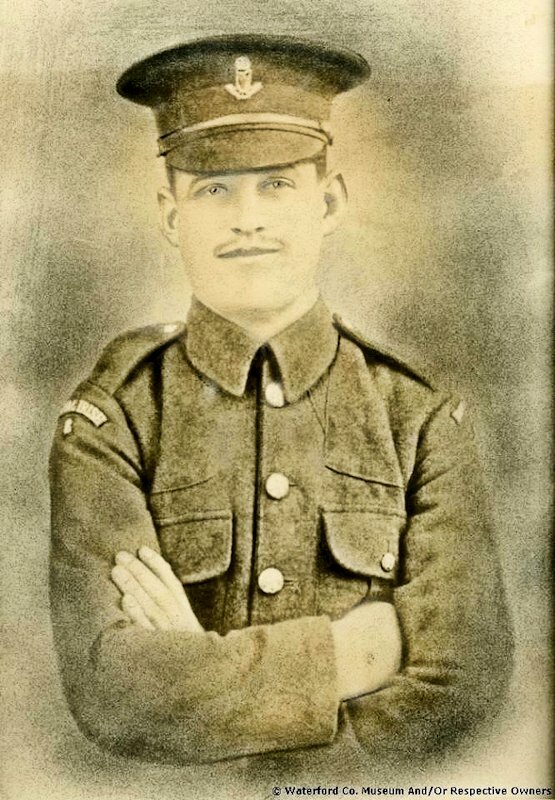 Royal Dublin Fusiliers, 26829, Private, Son of John and Marianne Flannery, of Sunville Park, Thomondgate, Limerick, THIEPVAL MEMORIAL, Pier and Face 16 C.
Flavin, Michael, 37, 12th April 1915, 16th (Coast Bn.) Coy. Royal Engineers, 741, Sapper, Son of Michael and Catherine Flavin, of Mayor's Walk, Waterford. Served in the South African Campaign. HULL WESTERN CEMETERY, 416. 40214. 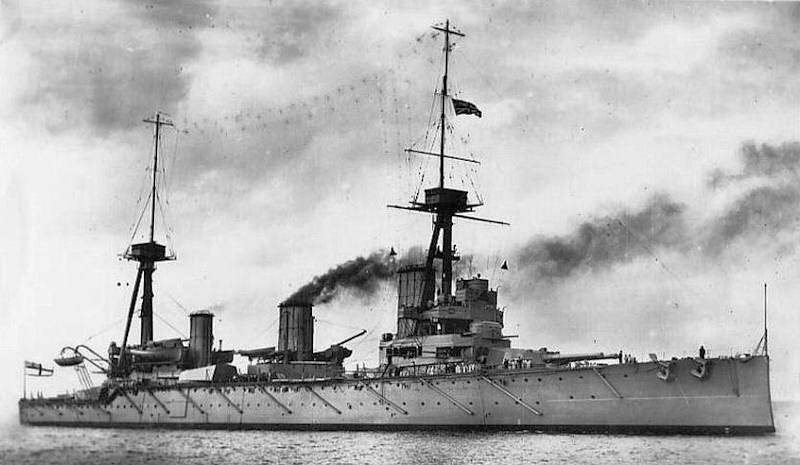 Flynn, Declan, 37, 18th September 1919, Royal Navy, H.M.S. "Salmon. ", 198423, Petty Officer, D S M, Son of Thomas and Alice Flynn, of Bohodoon, Dungarvan, Co. Waterford. SHOTLEY (ST. MARY) CHURCHYARD, R.N. Plot. 141. 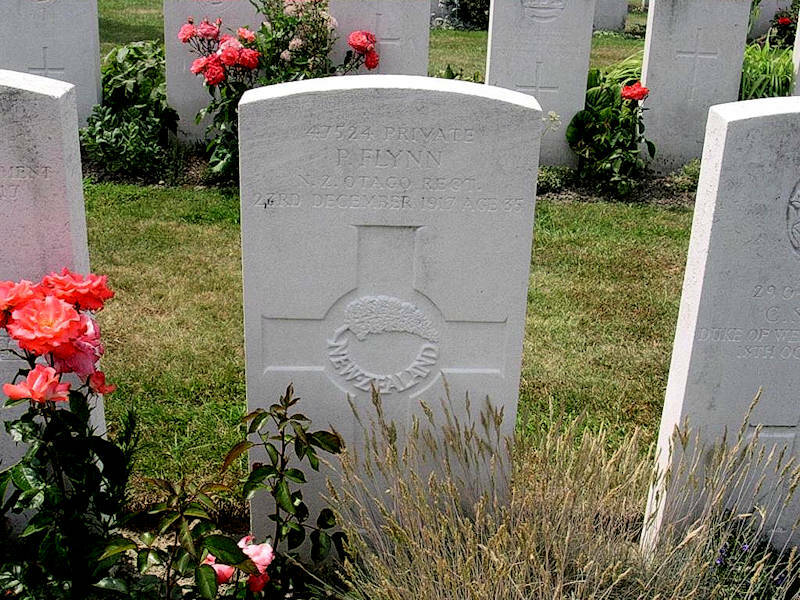 Flynn, Edmund, 6th November 1918, Royal Irish Regiment, Depot, 7381, Private, CLONMEL (ST. PATRICK'S) CEMETERY, 4. E. 119. Flynn, James, 50, 19th October 1914, 2nd Bn. Royal Irish Regiment, 6524, Private, Son of Richard and Bridget Flynn, of 38, Smith's Lane, Waterford; husband of Catherine Flynn, of 38, Smith's Lane, Waterford, LE TOURET MEMORIAL, Panel 11 and 12. Flynn, James, 44, 8th September 1915, 2nd Bn. Leinster Regiment, 2581, Private, Son of the late Michael and Margaret Flynn, of 3, Waterside, Waterford; husband of Johanne Flynn, of 2, The Manor, Waterford. LIJSSENTHOEK MILITARY CEMETERY, III. B. 36. Flynn, James, 50, 19th October 1914, 2nd Bn. Royal Irish Regiment, 6524, Private, Son of Richard and Bridget Flynn, of 38, Smith's Lane, Waterford; husband of Catherine Flynn, of 38, Smith's Lane, Waterford. LE TOURET MEMORIAL, Panel 11 and 12. Flynn, James, 39, 13th May 1915, Royal Naval Reserve, H.M.S. "Goliath. ", 2052D, Seaman, Son of William and Ellen Flynn, of Carballymore, Dunmore East; husband of Martha Flynn, of Carballymore, Dunmore East, Co. Waterford. PLYMOUTH NAVAL MEMORIAL, 8. Flynn, John, 24th April 1915, 1st Bn. 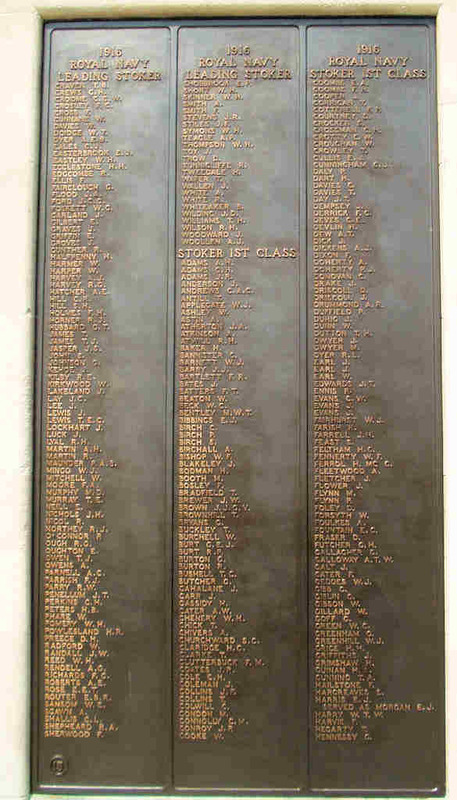 Royal Irish Regiment, 9208, Private, YPRES (MENIN GATE) MEMORIAL, Panel 33. Flynn, Joseph, 19, 9th July 1916, 2nd Bn. Royal Irish Rifles, 8981, Son of Mrs. Mary Aspell, of 1, Smith's Lane, Waterford, THIEPVAL MEMORIAL, Pier and Face 15 A and 15 B.
Flynn, Martin, 23, 11th January 1916, 1st Bn. Royal Irish Regiment, 7438, Private, Son of Mr. and Mrs. Martin Flynn, of Carrick-on-Suir, Co. Tipperary, SALONIKA (LEMBET ROAD) MILITARY CEMETERY, 47. 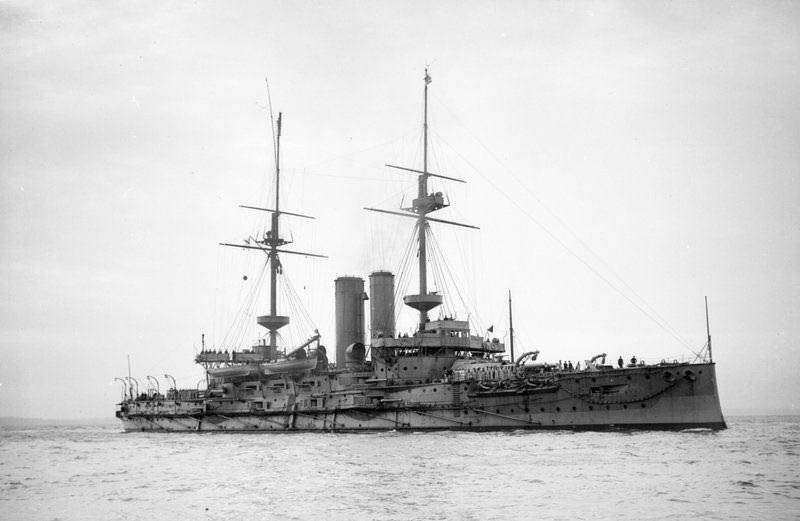 Flynn, Michael, 35, 13th May 1915, Royal Naval Reserve, H.M.S. "Goliath." 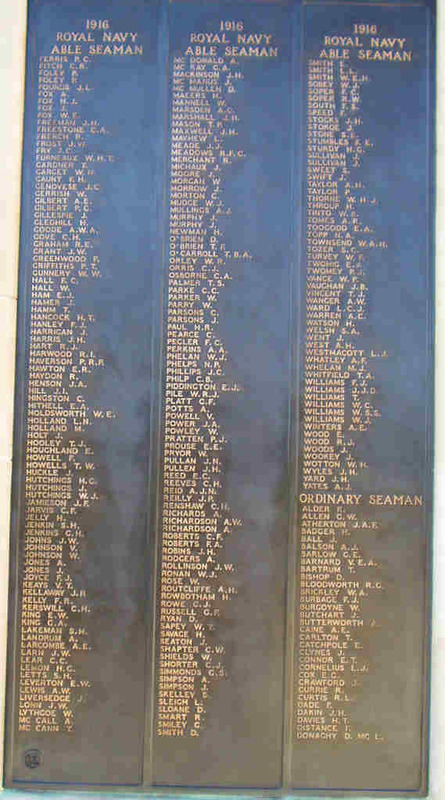 3580C, Seaman, Son of William and Ellen Flynn, of Carbally; husband of Margaret Ellen Flynn, of Carbally Beg, Dunmore East, Co. Waterford. PLYMOUTH NAVAL MEMORIAL, 8. 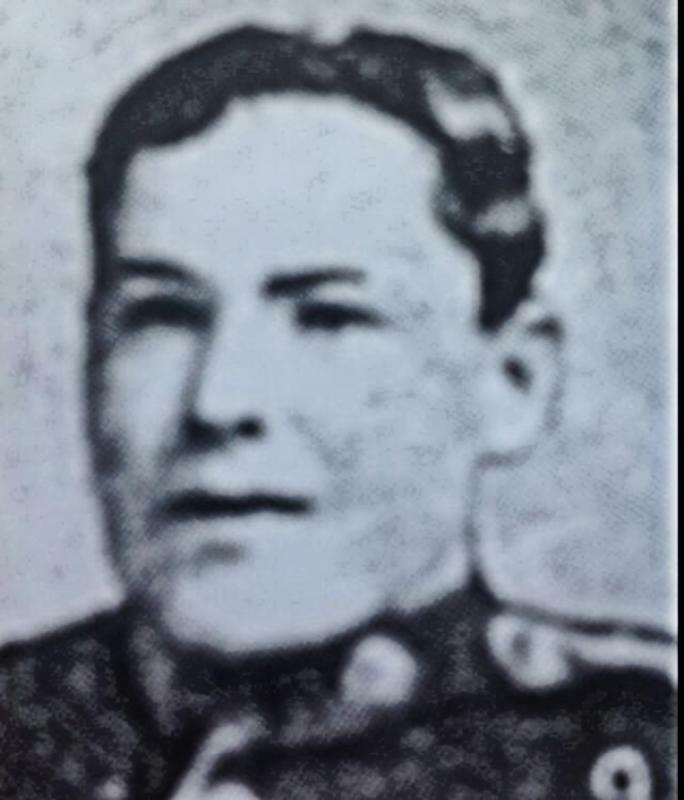 Flynn, Patrick, 23, 19th October 1914, 2nd Bn. 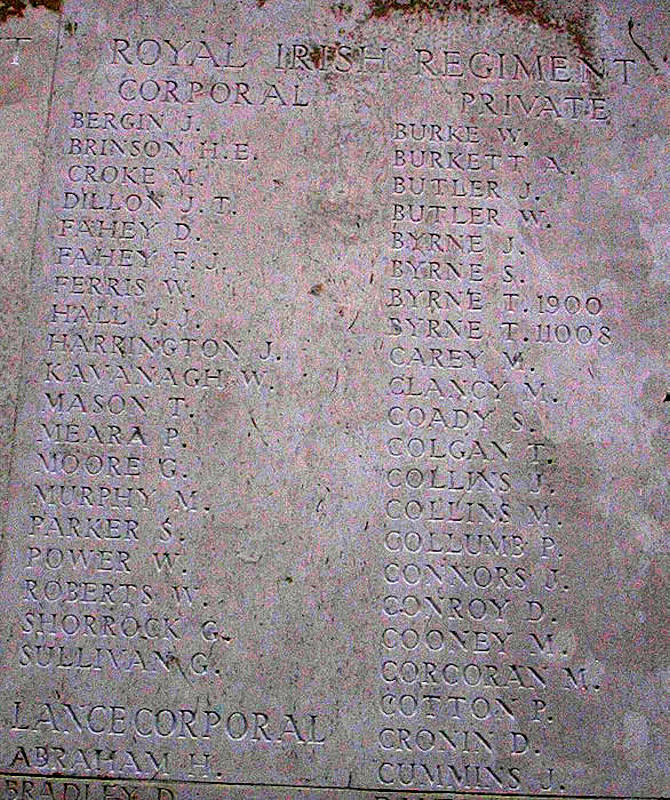 Royal Irish Regiment, 6130, Private, Son of Patrick and Mary Flynn, of King's St., Abbeyside, Dungarvan, Co. Waterford, LE TOURET MEMORIAL, Panel 11 and 12. Flynn, Patrick, 4th September 1917, 1st Bn. 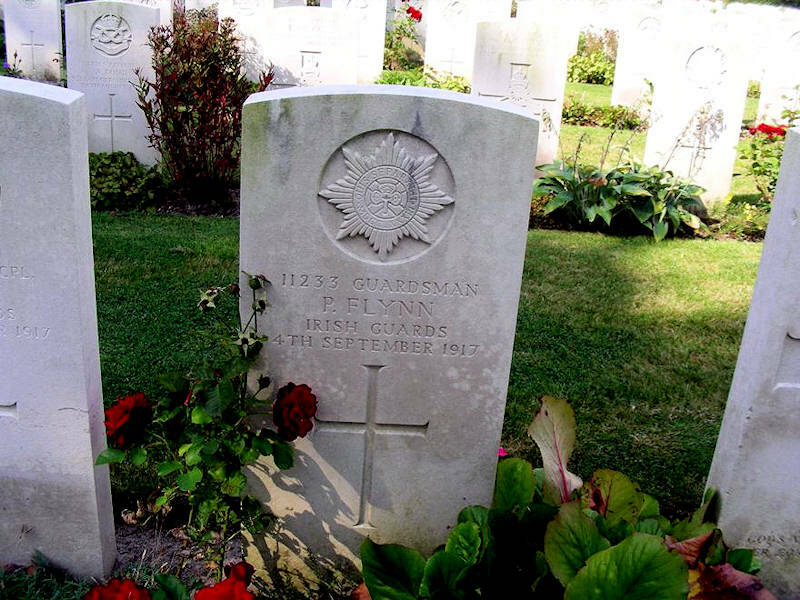 Irish Guards, 11233, Private, DOZINGHEM MILITARY CEMETERY, IV. F. 11. 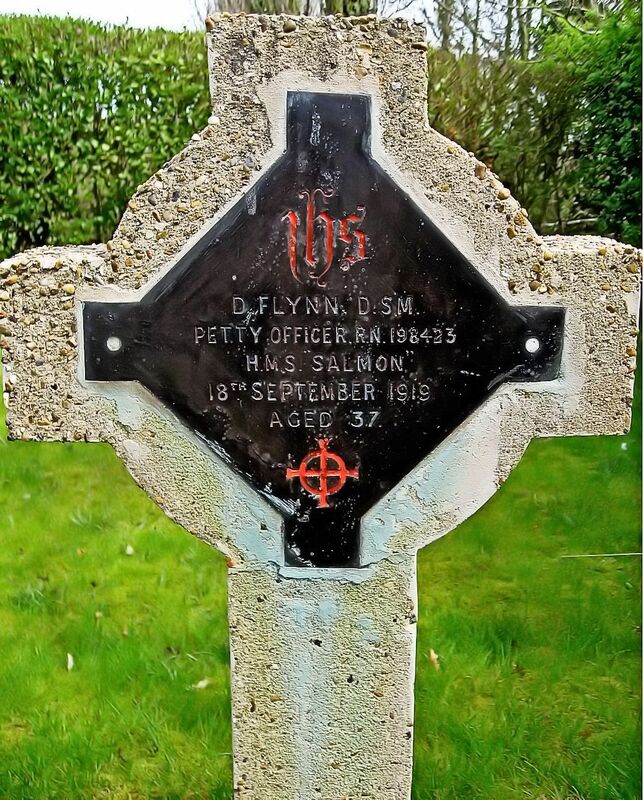 Flynn, Patrick, 25, 25th April 1916, Royal Navy, H.M. S/M "E22", K/21302, Stoker 1st Class, Son of Patrick and Margaret Flynn, of Ballinahassary, Dungarvan, Co. Waterford. PLYMOUTH NAVAL MEMORIAL, 15. Flynn, Patrick, 35, 23rd December 1917, 2nd Bn. Otago Regiment, N.Z.E.F., 47524, Private, Son of Mrs. Alice Flynn, of Glendaligan, Kilrossanty, Kilmaothomas, Co. Waterford, Ireland. TYNE COT CEMETERY, XLV. H. 14. Flynn, William Francis, 19th September 1918, 12th Bn. Argyll and Sutherland Highlanders, S/20101, Private, Son of Michael and Kate Flynn, of Durrow, Kilmacthomas, Co. Waterford, DOIRAN MILITARY CEMETERY, III. D. 12. Foley, David, 21, 10th June 1917, 1st/8th Bn. 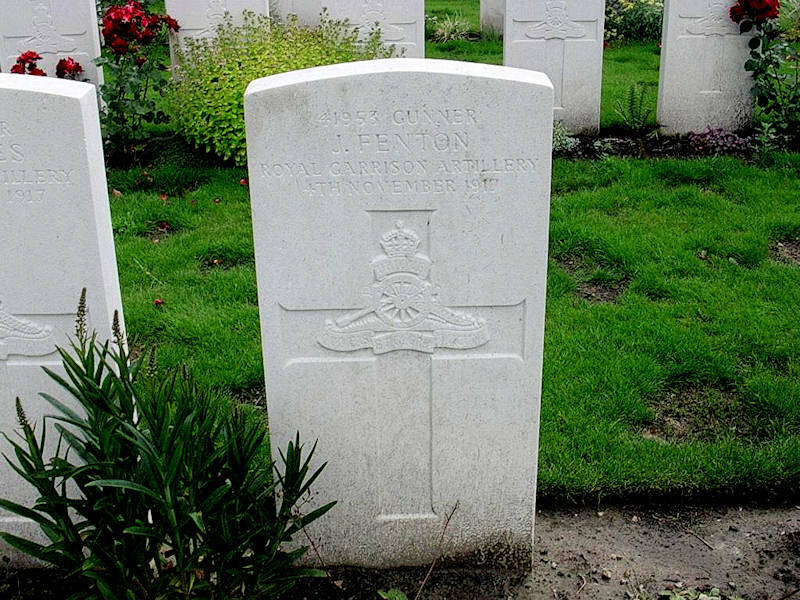 The King's (Liverpool Regiment), 307021, Private, Son of Mrs. Catherine Foley, of Mount Stewart, Aglish, Cappoquin, Co. Waterford, COLOGNE SOUTHERN CEMETERY, II. 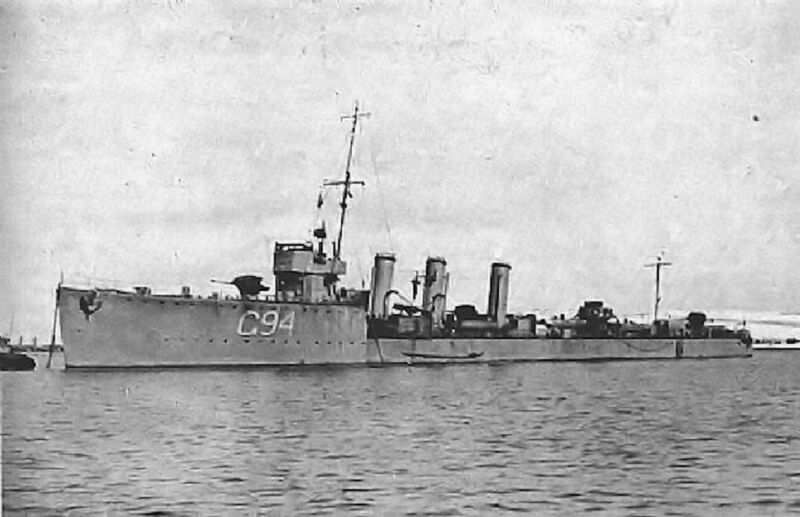 E. 8. Foley, Mary, aged 71, 28th May 1921, Civilian casualty, shot dead. Another death would follow two months later, that of 80 years old Mary Foley, in Carriglea, on May 25. A Crossley Tender full of Black and Tans saw a figure in the bushes near the road and called for them to come out or they would shoot. She was collecting firewood and was deaf, and thus unaware of their presence. On edge after the ambush in Burgery, they opened fire, killing her. Many thanks to Frank Murphy, Waterford for copy of death certificate. Foley, Thomas Francis, 21, 22nd September 1914, Royal Navy, H.M.S. 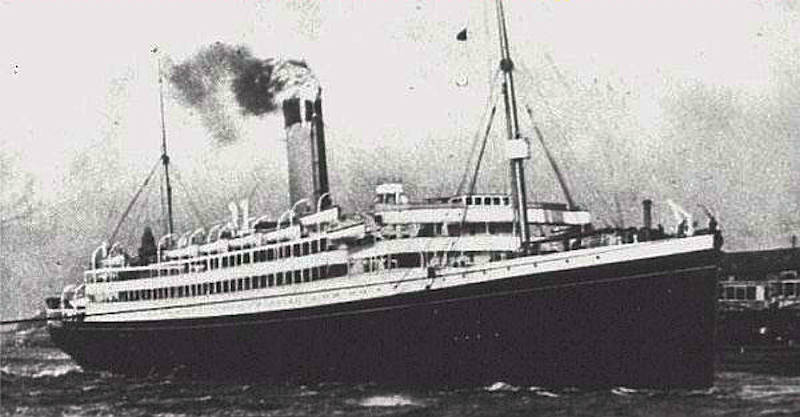 "Aboukir. ", M/5213, Sick Berth Attendant 1st Class, Son of Patrick and Catherine Foley, of Dungarvan, Co. Waterford. CHATHAM NAVAL MEMORIAL, 6. Foley, Thomas Francis, 12th August 1917, Army Service Corps, RTS/7604, Farrier Serjeant, LEEDS ROMAN CATHOLIC CEMETERY, Screen Wall. BB. 5. Forbes, John, 23, 26th September 1916, 9th Bn. Sherwood Foresters (Notts and Derby Regiment), 13106, Lance Corporal, Son of Mr. and Mrs. Archibald Forbes, of Newcastle, Clonmel, Co. Tipperary. THIEPVAL MEMORIAL, Pier and Face 10 C 10 D and 11 A.
Forde, Frank, 16, 10th September 1916, "D" Coy. 10th Bn. Royal Dublin Fusiliers, 26437, Private, Son of John and Margaret Forde, of Patrick Square, Wexford, TRANCHEE DE MECKNES CEMETERY, AIX-NOULETTE, J. 9. 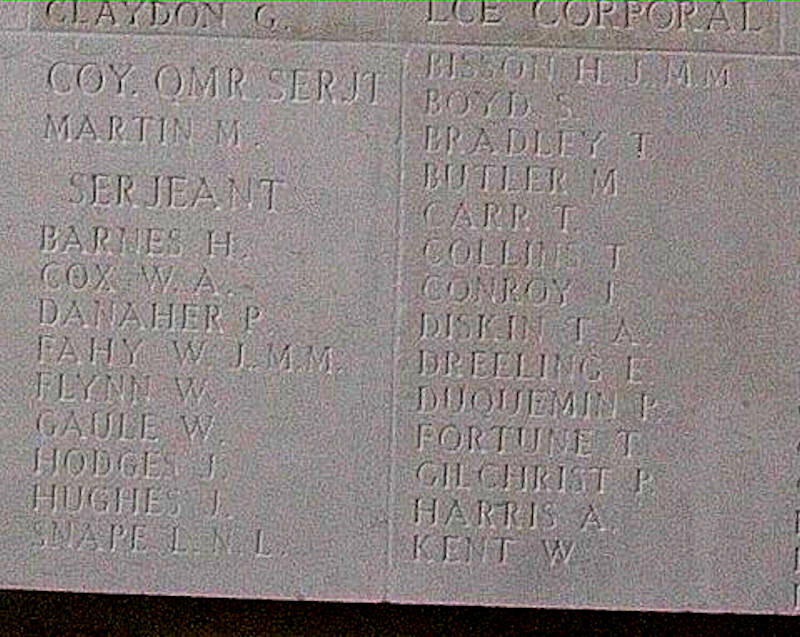 Forsey, Frederick, 27, 19th October 1914, "B" Coy. 2nd Bn. 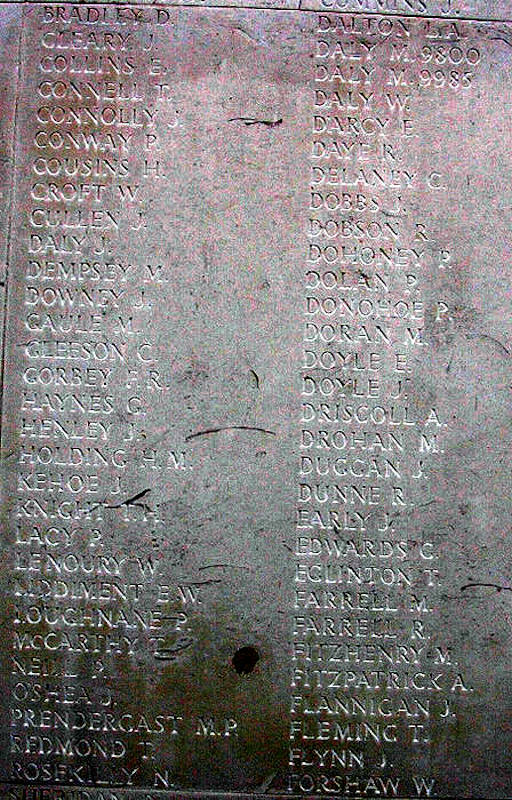 Royal Irish Regiment, 5612, Private, Husband of Bridget Forsey, of 6, Newports Lane, Waterford, LE TOURET MEMORIAL, Panel 11 and 12. 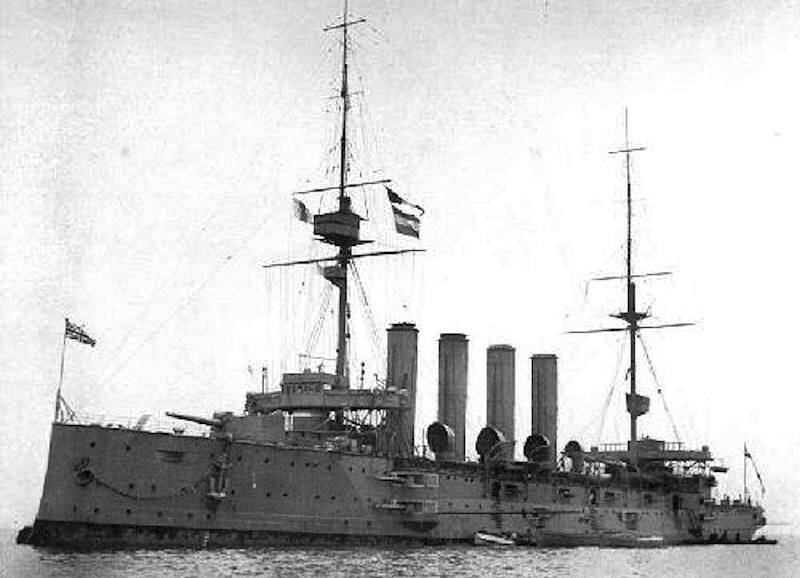 Founds, James Laurance, 25, 31st May 1916, Royal Navy, H.M.S. "Indefatigable. 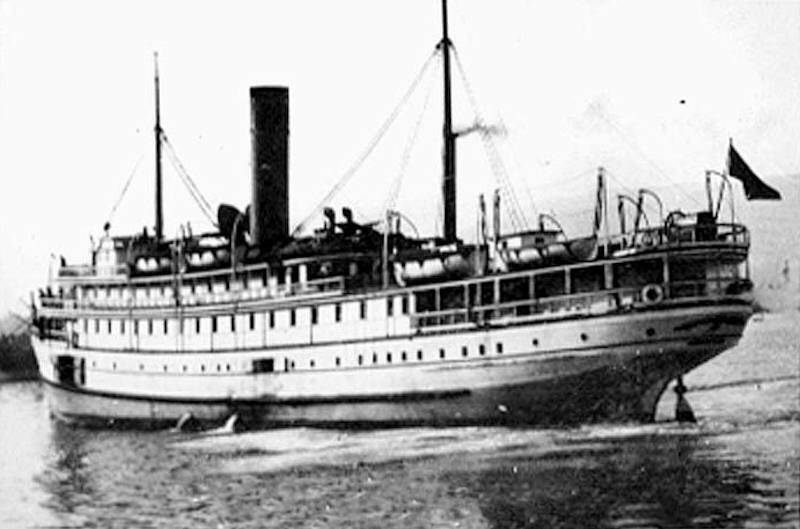 ", J/7618, Able Seaman, Son of J. Founds (Coastguardsman), of Co. Galway. PLYMOUTH NAVAL MEMORIAL, 12. 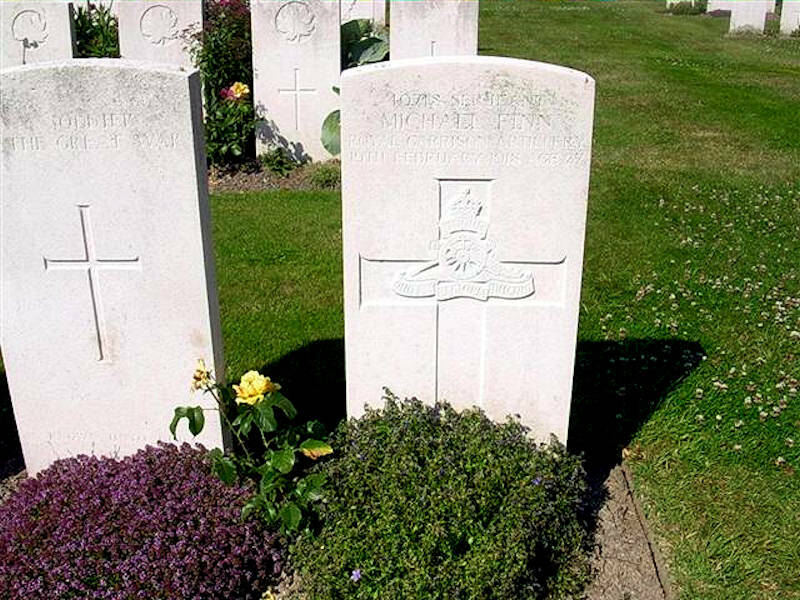 Fowler, Michael, 8th May 1915, 2nd Bn. 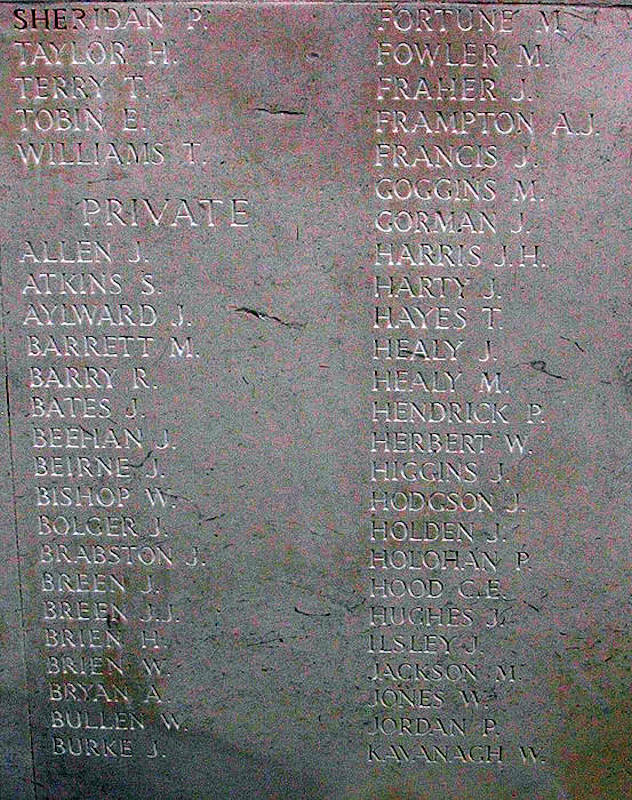 Royal Irish Regiment, 10788, Private, YPRES (MENIN GATE) MEMORIAL, Panel 33. Fraher, Patrick, 16th August 1915, 7th Bn. Royal Dublin Fusiliers, 21949, Private, HELLES MEMORIAL, Panel 190 to 196. Franklin, Patrick, 28th October 1916, 4th Bn. The King's (Liverpool Regiment), 34741, Private, THIEPVAL MEMORIAL, Pier and Face 1 D 8 B and 8 C.
Freeman, James, 9th June 1917, 6th Bn. Royal Irish Regiment, 10282, Private, WIMEREUX COMMUNAL CEMETERY, II. L. 17. French, Patrick, 22, 10th January 1917, "E" Coy. 2nd Bn. 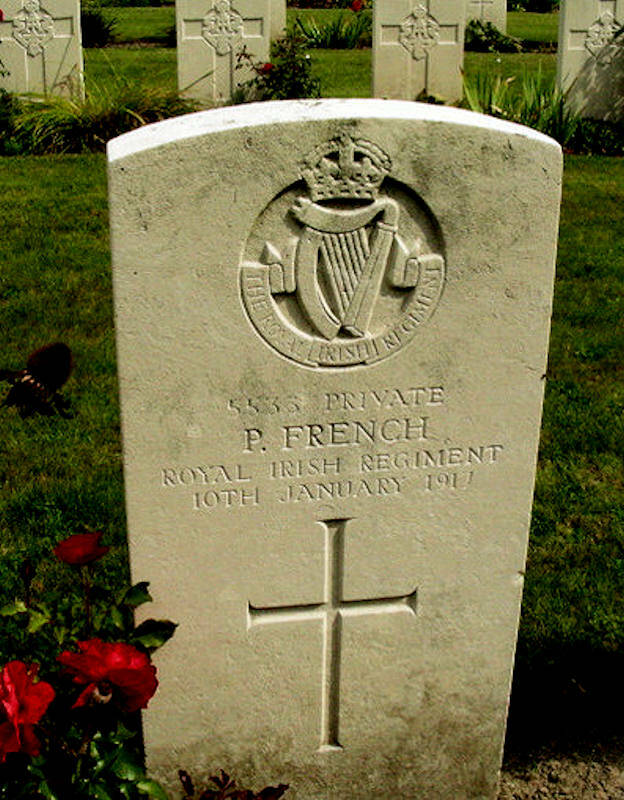 Royal Irish Regiment, 5533, Private, Son of William and Hannah French, of Chapel St., Tallow, Co. Waterford, KEMMEL CHATEAU MILITARY CEMETERY, X. 51. 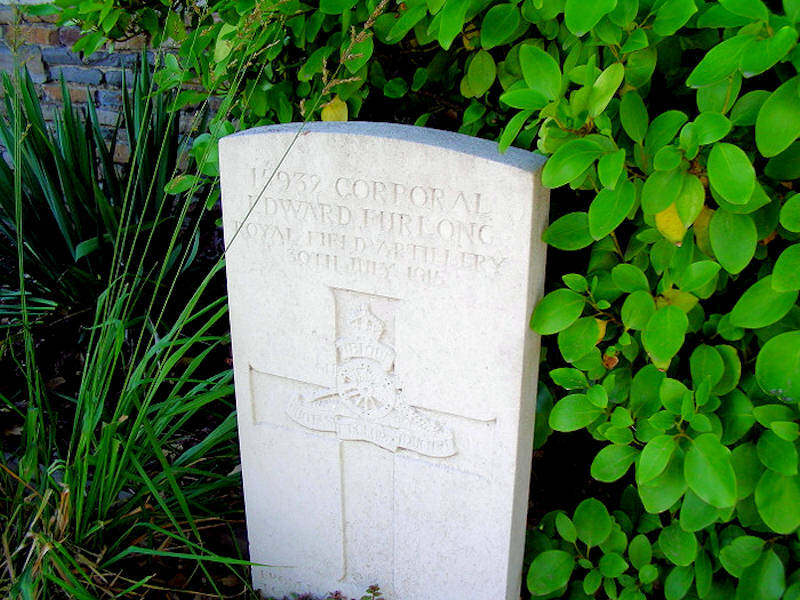 Furlong, Edward, 41, 30th July 1915, 38th Bde. Ammunition Col. Royal Field Artillery, 15932, Corporal, Son of John and Annastatia Furlong, of Taghmon, Co. Wexford; husband of Elizabeth Furlong, of 48, Slievekeale, Waterford. Served in China (1900) and in the South African Campaign. POPERINGHE NEW MILITARY CEMETERY, I. G. 3. Furlong, Thomas, 45, 19th October 1914, 2nd Bn. Royal Irish Regiment, 6775, Private, Husband of Catherine Furlong, of 2, Blake's Lane, Waterford, LE TOURET MEMORIAL, Panel 11 and 12.